I’m often asked how much of what we do is down to the software and how much is down to our experience. It’s a hard question to answer. I’ve been doing this work for a long time and I’m always learning new things. Undoubtedly I see things that less experienced people might not but I had to start somewhere. I’ve always found simple structures and approaches to be the most effective. The most effective for getting started, guiding you, learning from and building experience. 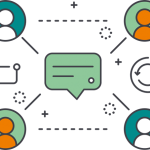 That’s why we built Skore based on a simple, yet powerfully flexible, framework for describing processes, people, systems and data. 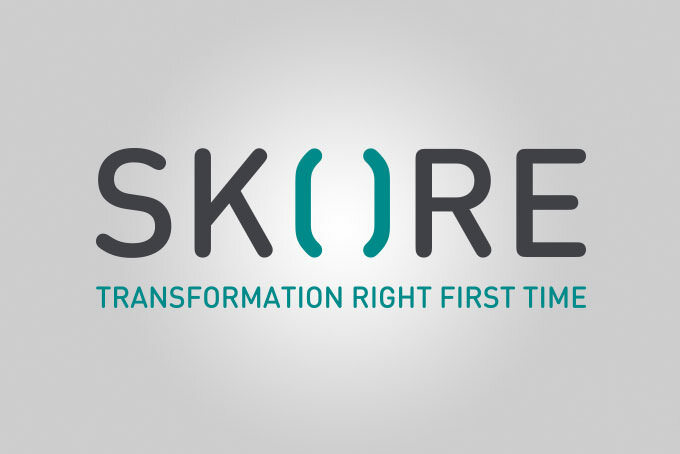 Skore has the framework built in to it, it makes it quick and easy to apply. But there is still an approach that underpins the application of the framework. After hundreds of training sessions I’ve put together the following 10 simple steps to creating the perfect process. Do I follow these perfectly every time? No, but if you do follow them, along with Skore, you will create good quality and insightful process models of your organisation in 10 simple steps. A process is not complete until the ‘Who does it?’ is filled in for EVERY activity. For higher levels, who is responsible? For lower levels, who does it? Decide who should approve the process (usually the Process Owner!) and Publish. Remember, this is just a line in the sand, it will change and need to be re-published. You can always roll back to an earlier version if needs be. Download 10 Steps to a Perfect Process as a PDF.